This will be a fun night to learn glass basics and create an awesome piece that you can’t wait to show off to friends and family. 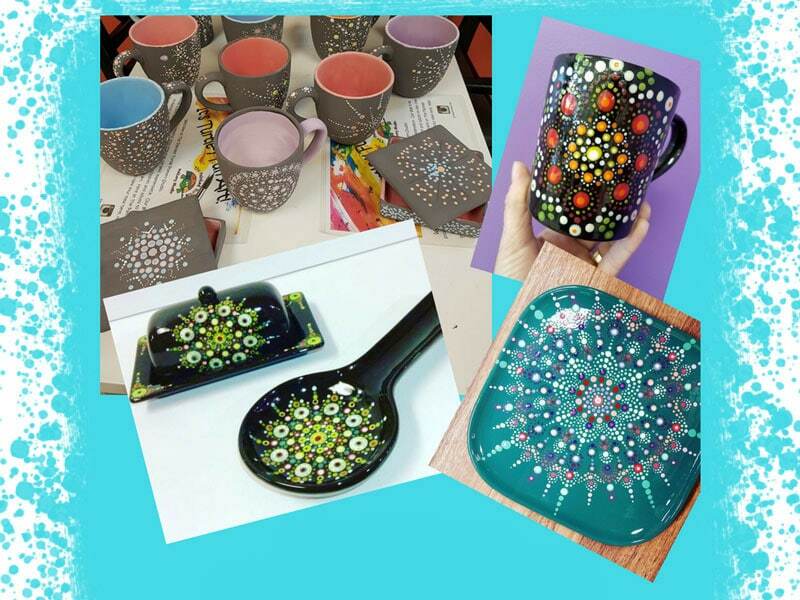 In this class, we will be working with paint and glass frit to create an awesome seasonal design. You choose your favorite colors and get as creative as you like. The class requires a $10.00 studio fee that is due at the time of reservations. Glass prices start at $32.00 for a 6 x6 piece and up depending on the size you wish to work with. If you choose to give your glass piece a shape there is a $10.00 fee for the second firing. Mold designs will be shown at the time of class. This class will be small and everyone’s piece will be as unique as they are. 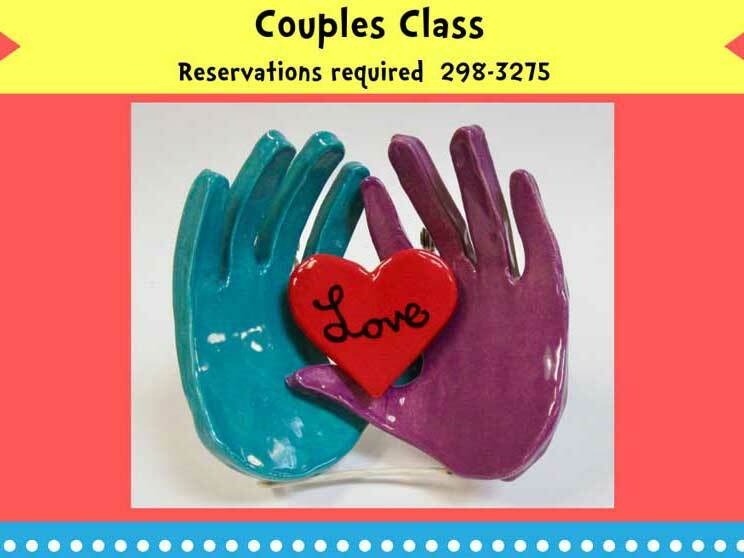 This class is available to ages 10 and up. This will be a small class with limited seating. Please sign up early if you are interested. For reservation call us 298-3275, or book online.